Use this card to subscribe to HBO Now and stream unlimited HBO TV shows including Game of Thrones! Are you ready to watch the newest season of Games of Thrones? Or maybe just catch up on The Sopranos, Ballers, True Detective, or Entourage, and many more? Well, with the simple use of a VPN service and an HBO Now gift card, you can be streaming your favorite shows straight to your living room instantly! 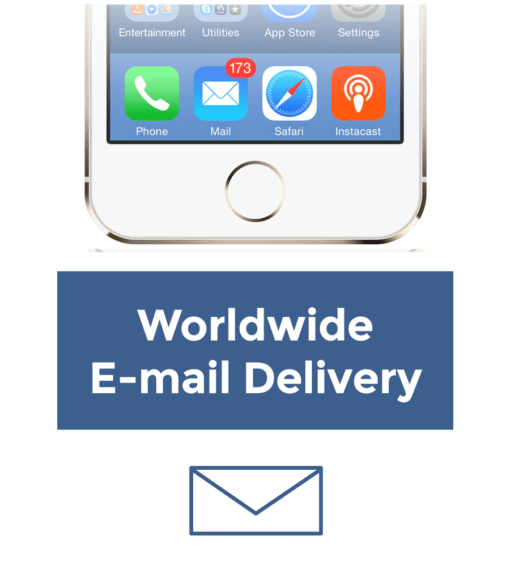 Access your favorite HBO content form anywhere in the world! How fast will my HBO card be emailed? Buying an HBO gift card from MyGiftCardSupply is fast and easy! 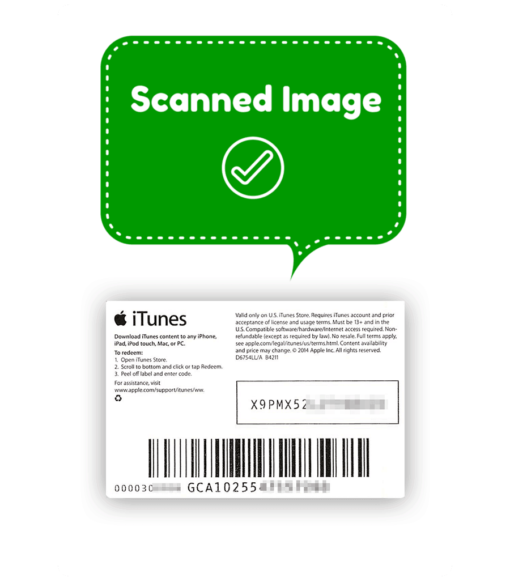 All gift cards are digitally scanned and sent via email delivery. On average 98% of orders are sent within 15 seconds! 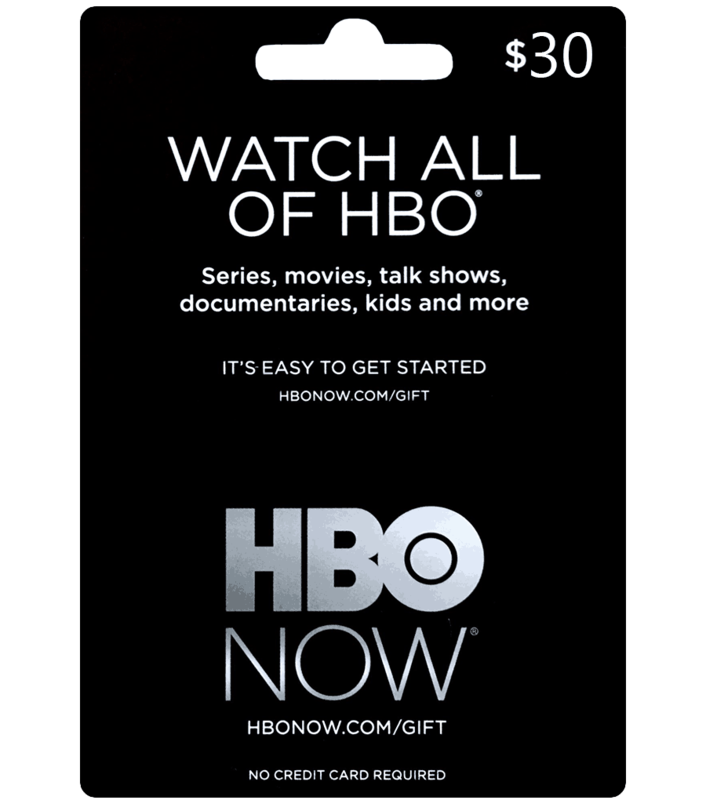 What can I buy with my HBO Now gift card? The HBO Now card can be used to subscribe to HBO’s Now subscription service which offers you commercial free viewing of all programming which HBO has put online, including Game of Thrones! How do I redeem the HBO card to my account? From your computer or mobile device go to: HBONOW.com/gift. 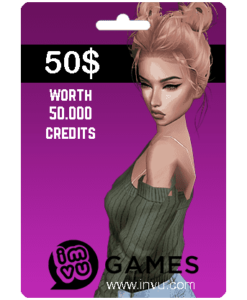 Click Redeem and Continue to complete your code redemption.